Are you familiar with Autograss? If not, it’s a motorsport which takes place on a natural soil track, with various clubs and events across the country. We’ve been talking to Fiona, and Autograss competitor from Scotland, about the sport and why she loves it. I was first introduced to Autograss in 2011 by my brother. He had built a car for himself to race, and after I made a flippant comment saying I would like to try it, he organised a day licence for me at our club – Central Scotland Autograss Club. This enabled me to have a taste of the sport, and really from that day I was hooked. I then raced for a couple of years at club level. 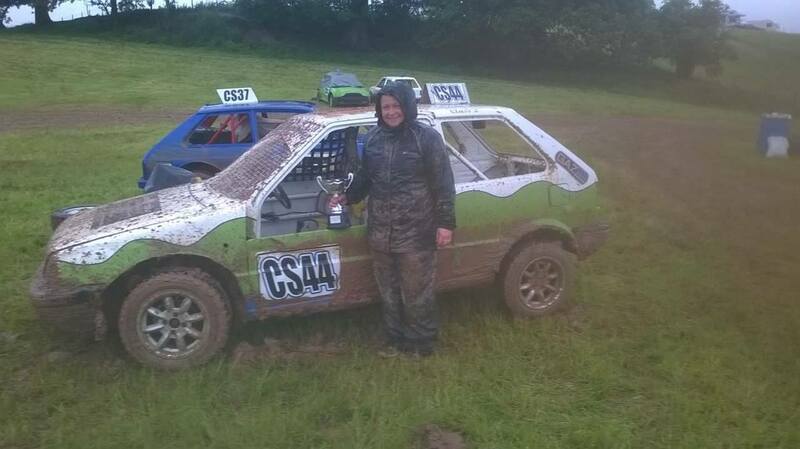 Having developed my driving skill, confidence and knowledge, I then began to travel to various Autograss clubs throughout the country to compete at club and national level. My best Autograss moment so far is when I competed at round 2 of the UK Autograss Championships this year at the Cwmdu Club. This was where I took my first chequered flags whilst competing at a national level. I came home having become the UKAC Round 2 Ladies Class 2 Champion, and UKAC Ladies Champion of Champions. After completing all of the 5 rounds in the championship, I finished in 2nd place overall in my class. My car is a 1.2 L, K10 Nissan Micra. The class I compete in is Class 2 which allows the cars used to be a maximum engine size of 1300cc. 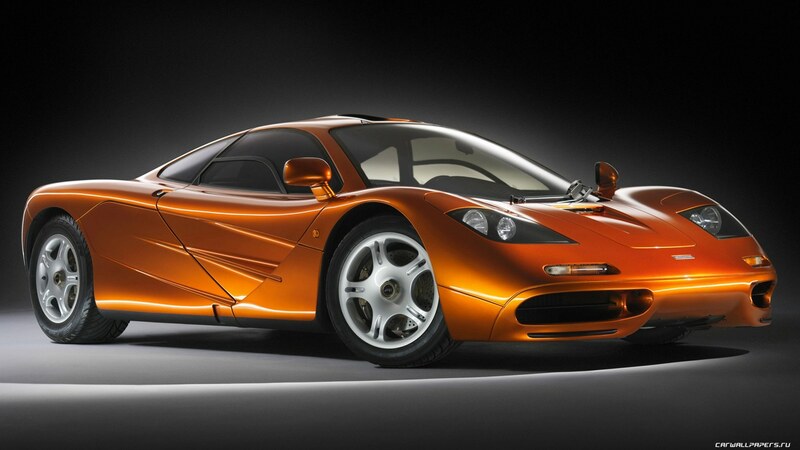 The engine and gearbox must basically remain standard. There are strictly enforced measurements in place and limited modifications permitted. This ensures that costs to compete in this class are kept affordable and encourages close racing both at club and national level. When I first started out 5 years ago, I didn’t know a camshaft from a crankshaft, but with the guidance and support of my brother, I now know how it all works, and am still learning! I’m actively involved in the maintenance and repair of my race car, transit vehicle and trailer. 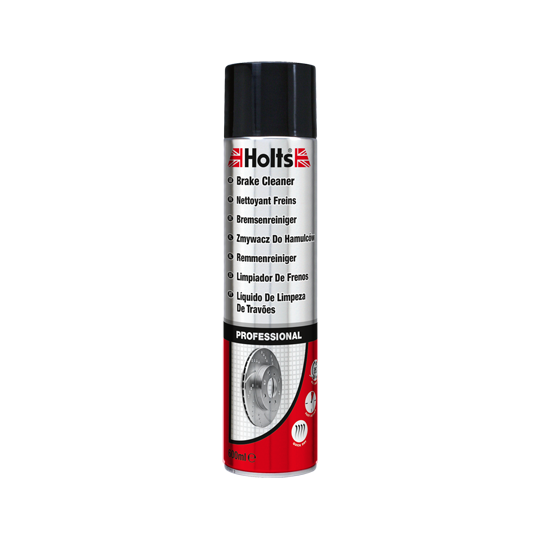 Holts products are never far from my reach, either in the garage at home, or in my toolbox when I’m on road or in the pits. I use a variety of products from the range available. The quality and performance of the products contribute to ensuring that my van and trailer are in tip top condition for the road, and my race car is competition ready and reliable. For 2017 I hope to continue to compete at the level I have been, and to continue to develop and progress. But most of all, I hope to have just as much fun as I have had for the last 5 years!